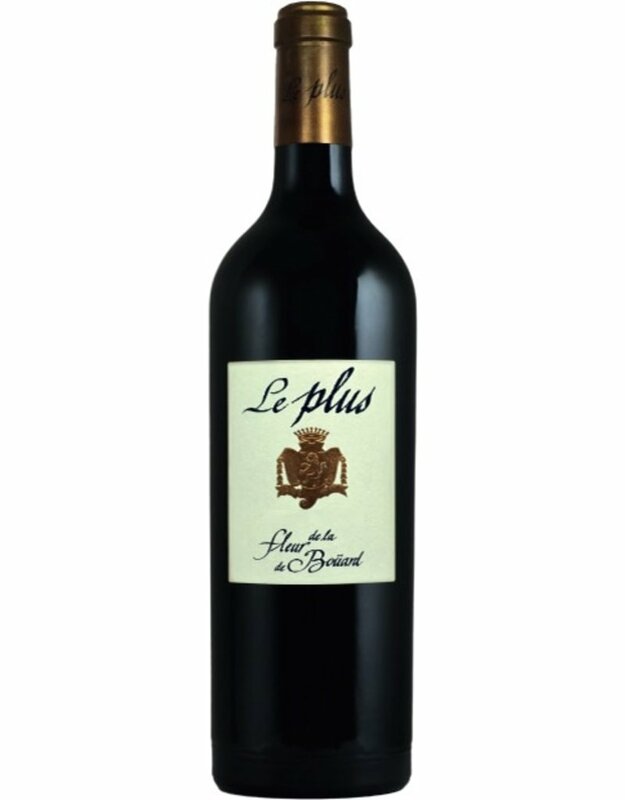 -Made from the oldest vines growing in ground made up of large stones lying on top of clay, Le Plus de La Fleur de Boüard expresses the full character of the property’s old Merlot grapes which are the only variety to be used. "Although aged in 100% new French oak, the 2012 La Plus hides it incredibly well. Blackberry and blueberry liqueur notes intermixed with acacia flowers, chocolate and vanillin jump from the glass of this full-bodied, opulent, pedal-to-the-metal style of Lalande de Pomerol. It will age effortlessly for 10-15 years."